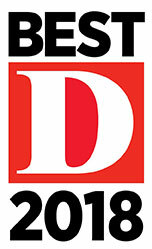 Undergoing a weight loss surgery in Dallas / Fort Worth or any other place can be a tough decision; however, when recommended by a doctor, it is essential for patients to know the different procedures and the one that suits them the best. Broadly, there are four weight loss surgeries that a person can undergo, and therefore, it is essential for patients to clear all their doubts by asking questions to doctors, who specialize in weight loss surgeries and can help them choose a suitable procedure. 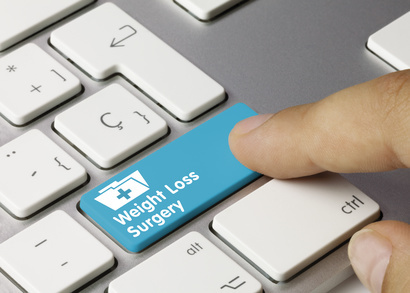 Continuing on the subject, in this blog post, we cover four commonly recommended weight loss surgical procedures. Read on. 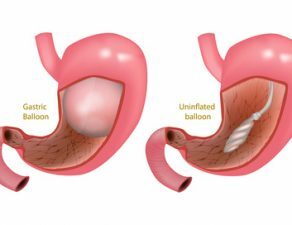 Sleeve gastrectomy is a weight loss surgery where a part of the stomach is removed and the remaining part is shaped into a tube-like structure. 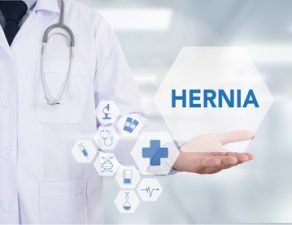 The procedure reduces the size of a patient’s stomach, thereby reducing their food intake capacity as well as the production of ghrelin – the appetite-regulating hormone. As a result, the patient’s appetite decreases, promoting weight loss. Patients lose on average, 60% of their excess weight. 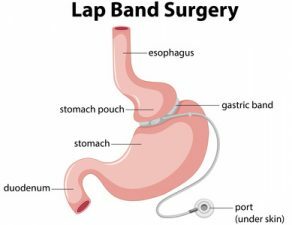 Similar to laparoscopic gastric banding, Roux-en-Y gastric bypass is another weight loss surgery wherein a doctor creates a small pouch at the top of the patient’s stomach. When a patient eats food, it is passed through a tube to the small pouch. 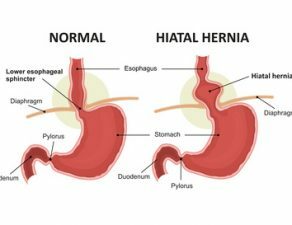 The digestive system is bypassed through the small pouch, resulting in a massive decrease in food intake and weight loss. The body’s hunger and metabolism hormones are also affected. Patients lose on average, 70% of their excess weight. 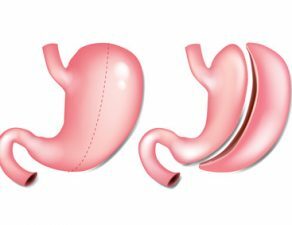 The biliopancreatic diversion with duodenal switch procedure is similar to sleeve gastrectomy and gastric bypass combined. Doctors remove a large portion of a patient’s stomach and bypass the small intestine. In this procedure, the food bypasses the small intestine, limiting the absorption of nutrients and calories, thereby promoting weight loss. Patients lose on average, 80-90% of their excess weight. Revisional surgery is not usually necessary. However, lap bands sometimes require removal and conversion to the above mentioned operations. 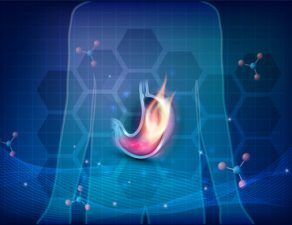 Additionally, sleeve patients or gastric bypass patients sometimes require revision for increased weight loss, heartburn, or other reasons. 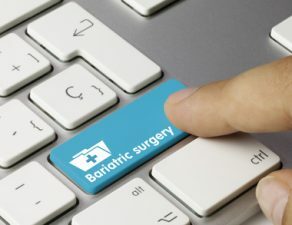 When planning to undergo weight loss surgery in Fort Worth, Dallas or any nearby area, it is essential to know the four recommended weight loss surgeries. 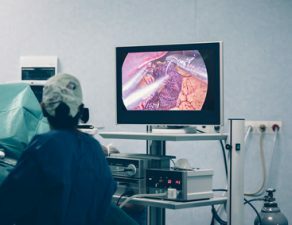 Apart from understanding the four procedures mentioned in this blog, it is also important to consult an expert that can help you decide on the ideal weight loss surgery. Contact Minimally Invasive Surgical Associates and put your obesity-related worries to rest, for good. To schedule an appointment, simply call 469-620-0222, or fill out our contact form.